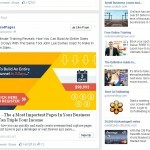 Facebook Ad Targeting Tutorial - eBiz ROI, Inc. 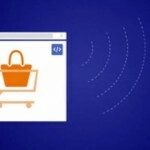 Check out the brief Facebook ad targeting tutorial video in the embedded post below to learn how Facebook ads can be used to grow sales by allowing advertisers to target ads very precisely. The brief 3 minute video walks viewers through an example for a small food market in San Francisco targeting their ads on Facebook to show to a very specific audience, one most likely to respond positively to their ads. See how you can reach your audience by location, gender, age, interests, behaviors, education, connections and more. Post by eBiz ROI, Inc. In this video, viewers can learn how to get their advertisements in front of the right people on Facebook. 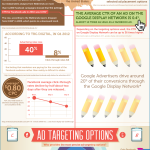 When you are targeting your ad, your are choosing the audiences that you want to see your ad. Under the Audience Section, you’ll find the traits and categories that you need to identify the audience that you want to advertise to. As you chose your audience, the Facebook Audience Definition widget shows how your choices either narrow or expand your potential audience. Ads on Facebook have to comply with all applicable laws in the region that you are advertising to. For the Locations, start by adding at least one country, then targeting states, cities and zip codes. 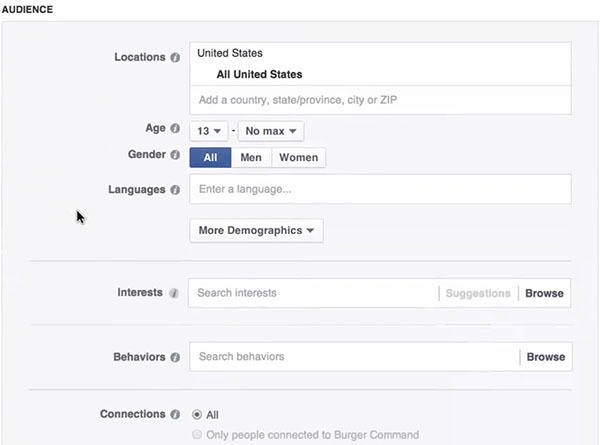 These location settings will tell Facebook to show your ads to people who live in these areas. With age, gender and location, you can identify people within your audience that you want to reach. With age, you can find people on Facebook who fit the age demographic for your business. For gender, you can chose men, women or both. 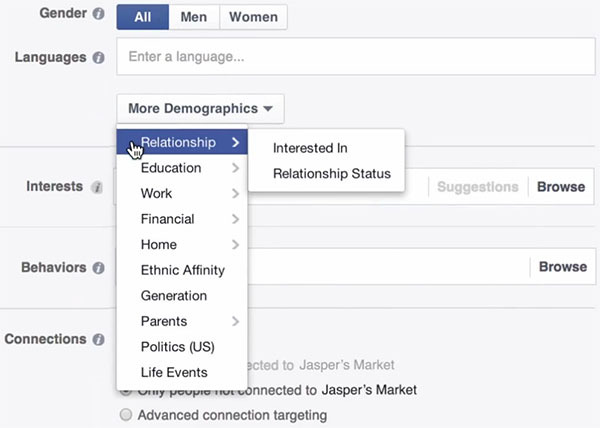 In addition, you can click More Demographics to filter your audience further. Chose from things like Relationship Status, Education Level, Work, Financial and more. 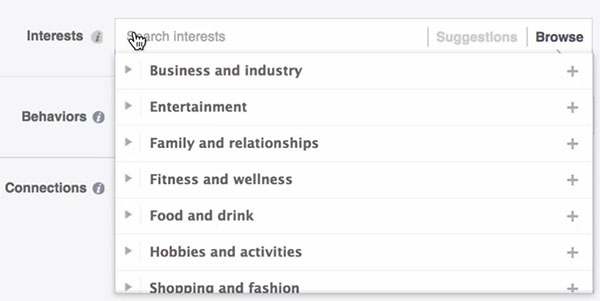 For interests, you can select from an incredible amount of categories to expand the read of your ads. Selecting these categories is based on showing ads to people that have expressed an interest in certain categories. When you hover your pointer over an Interest category, the Audience Tool shows how many users are interested in that topic. 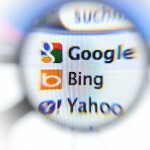 Interest based targeting can expand your ads reach to other relevant audiences. To find categories that are relevant your audience, you can click the Browse tab to search the available interest categories or simply begin typing in the search interests input as indicated by the pointer in the screen capture above and the audience tool will suggest interests. In the Behaviors Section, you can reach people based on other interests like how they shop, what type of device that they use to check Facebook, and more. 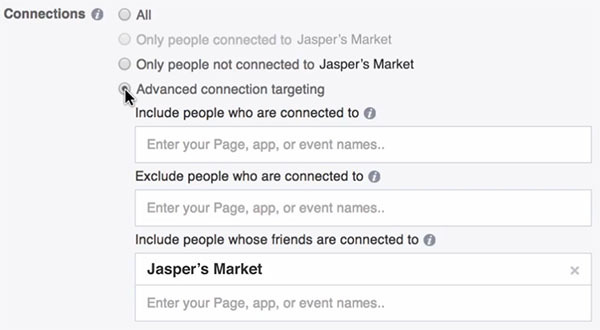 With the Connections Section, you reach people who already like you page on Facebook, their friends or people who are currently connected to your business. Advanced connection targeting can be very helpful when you want to reach a very specific audience and meet new customers. Let’s say that I want to get more people shopping in my small food market in San Francisco. When building my audience, I will select San Francisco, California for my Location targeting. When you select a city, you can include an adjustment to include nearby areas within a certain radius such as users within 10, 25, 50 miles. For this example, we select to target users in locations within 10 miles of San Francisco. With only this targeting option set, our ad has the potential to reach a broad set of users of over 1 million. Now for the demographics, we adjust the age to 18 and older. Notice targeting change increases relevancy while not having a tremendous impact on reach. 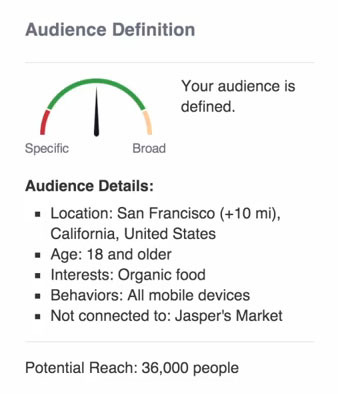 Next, in the interests section, we type “organic food.” We will notice by looking at the Audience Definition meter that our audience is getting much more well defined and targeted. We can further refine our targeting options to edit the Behavior to include Mobile device users so that we show ads to Facebook users who are checking status while on the go and close to our food market. Notice how our audience definition is getting very specific with a potential reach of just 36,000 people now. This level of targeting, if done with our ideal customer in mind, means that when people click on and engage with our ad, we are getting a tremendous amount of value for our media investment because we are only showing ads to users whose interests line up with our business. Want Help with Setting Up Your First Facebook Ad Campaign? If this seams a bit overwhelming, don’t let that hold you back. Contact us for a consultation to get you up and running with you first Facebook Advertising Campaign. Rick Noel is an experienced digital marketer enabling businesses and organizations to grow through the Internet, while maximizing marketing ROI (Return On Investment). Rick is the CEO and Co-Founder of eBiz ROI, Inc., a full-service digital marketing agency located in Ballston Lake, NY. Love working with Rick. He has helped my business beyond expectations! Don't know why I waited so long to call him. He is smart, honest and talented! I turned to Rick in desperation when opening my new business and he solved my website issues right away! 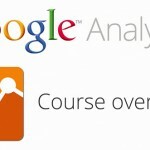 I have also been able to go to him with many technical issues since then, and his knowledge is exceptional. I would recommend Rick for all your web needs. He is quick, reliable, understanding, and resourceful. I recently met with Rick to discuss how to help one of my clients promote their social media sites and increase traffic to their website. Rick was professional and knowledgeable. It's obvious he has a passion for what he does. If you are thinking about getting started with social media or if you're already on Facebook and Twitter and would like to expand your reach, you should definitely reach out to eBiz ROI. I was referred to Rick from eBiz ROI about 3 months ago and I can honestly say he is one of the best people that I have worked with. I hired Rick to help me with my business pages for social media. Rick is very knowledgeable and made the process very easy. I cannot believe how much my business has grown in the last few months. Rick is easy to get a hold of and works quickly when some questions and updates are needed. Thank You Rick and I look forward to continuing our working relationship for many years. I love working with Rick and have also referred clients to him --- I highly recommend Rick and eBiz ROI, Inc. and am so grateful to have a resource of this caliber. His communication, teaching skills and turnaround time are all fantastic. I look forward to doing even more work and referring more of my clients to eBiz ROI. Thanks so much Rick! © 2019 eBiz ROI, Inc.